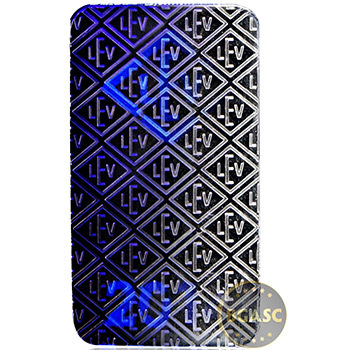 Presenting the 100 oz Geiger Security Line Silver Bar made with precision in Germany with features such as the security label on bottom edge of bar with unique serial number, pearl finish surface, reeded edge, and UV varnished on the reverse with year of minting and the LEV rombus logo. These bars are secondary market (pre-owned) but have been verified for authenticity and metal content. 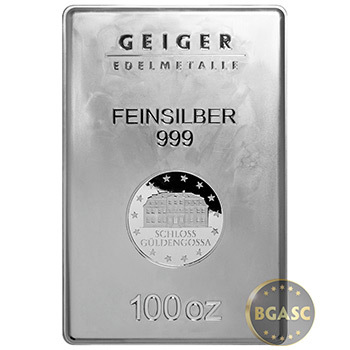 Silver bars by Geiger Edelmetalle are highly sought after for their many unique features as well as their beauty. 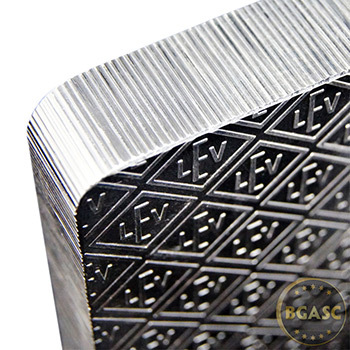 Due to the minting process the surface of the obverse side becomes matte-like creating a three-dimensional look when combined with the contrast of the die stamp. 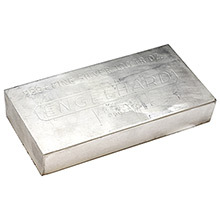 Unlike many other 100 oz silver bars, the Geiger 100 oz bar contains a reeded edge to prevent manipulation such as filing off small pieces of the bar. The reverse side is textured with an LEV pattern, the logo of Geiger's production company Leipziger Edelmetallverarbeitung GmbH. 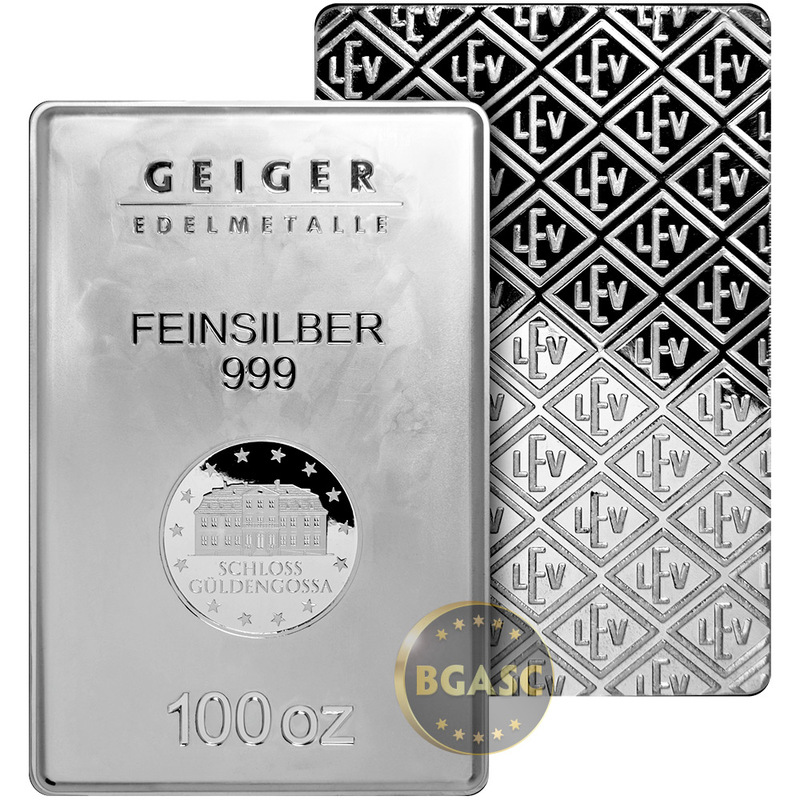 Perhaps the most remarkable security feature of the 100 oz Geiger bar is the UV-reactive security marks on the reverse side. 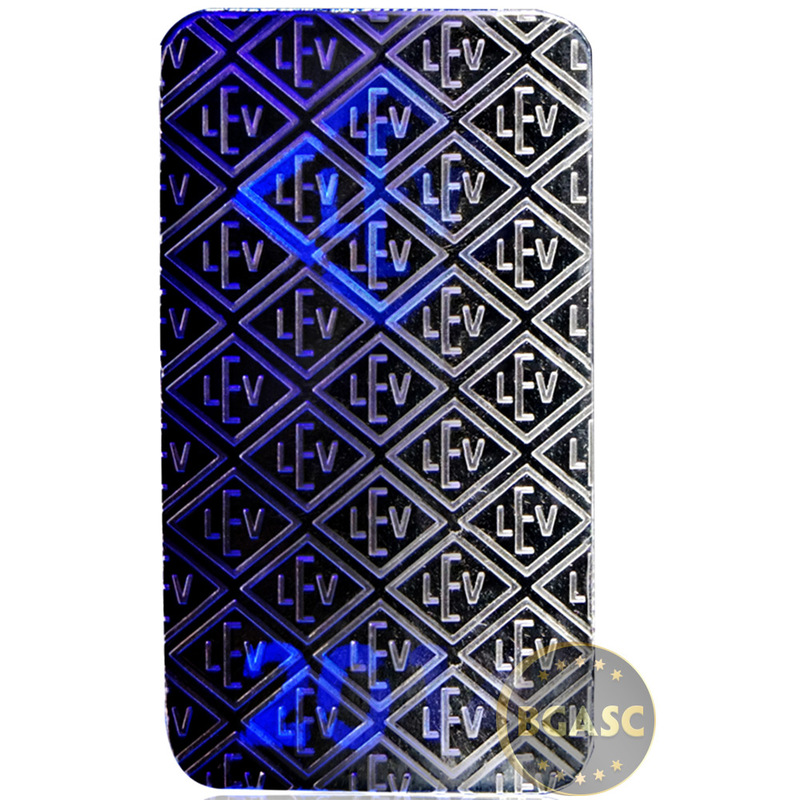 The varnish is invisible to the naked eye, but under UV-light the bars show a big LEV-rhombus and the year of mintage in deep blue colour. The access to this varnish is restricted because it is used to mark distinctive spots on banknotes as well. 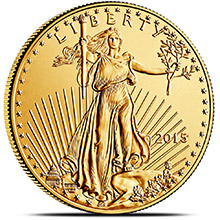 These different and carefully incorporated security features are formidable obstacles for a potential counterfeiter. 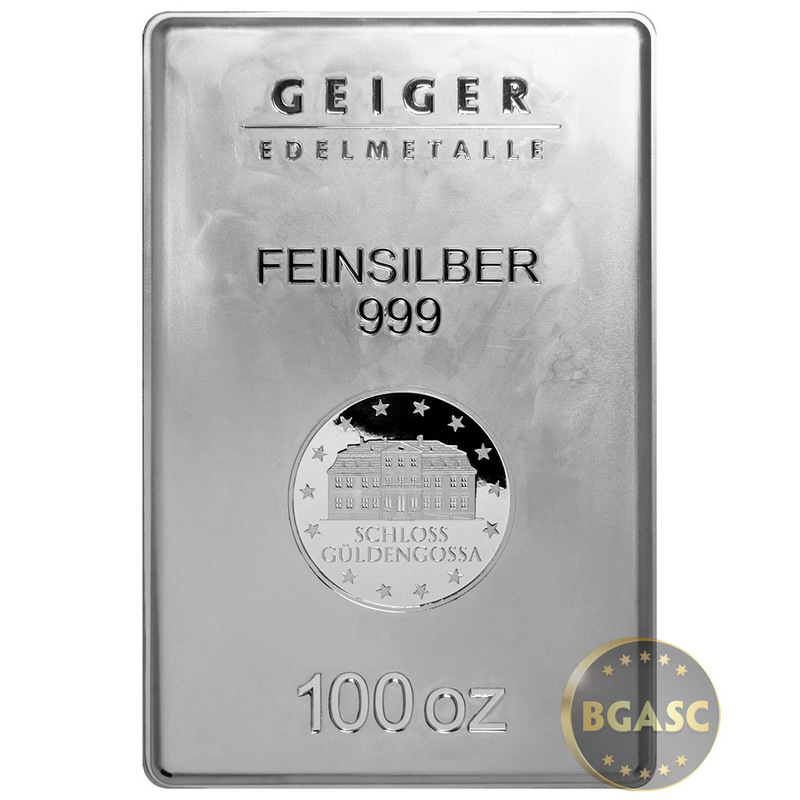 These secondary market Geiger Edelmetalle silver bullion bars have been previously owned and/or circulated, therefore may have nicks, scratches, toning, or other surface marks and are priced accordingly. 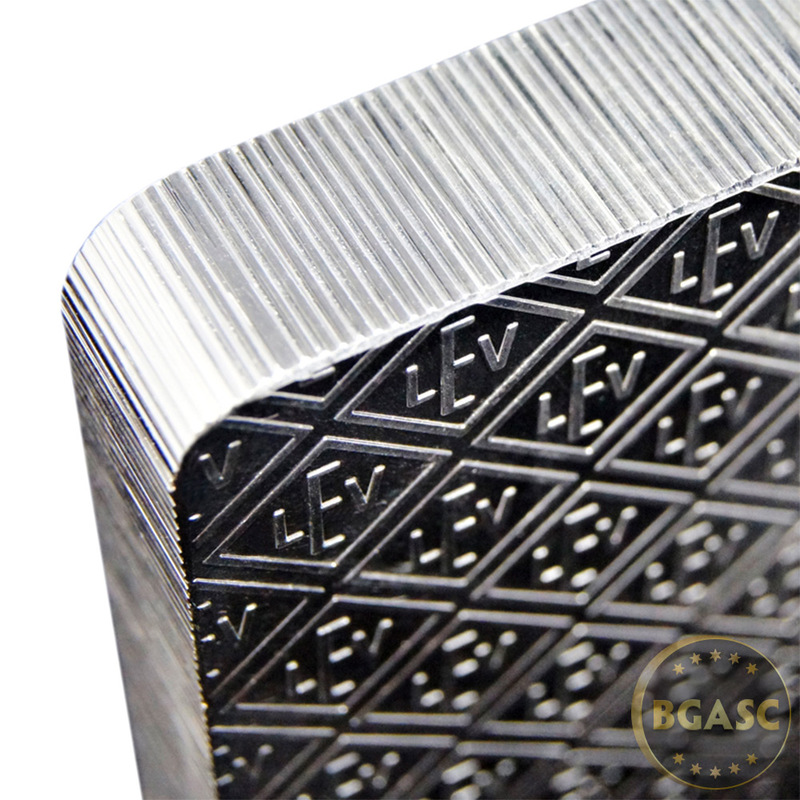 Toning sometimes occurs due to the natural oxidation process, but has no negative effect on the value of the silver. 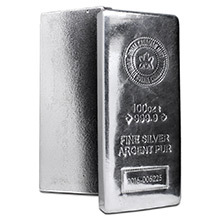 Low premium - get "more bang for your buck"
Add these 100 oz silver bars to your cart to increase your silver holdings at a low price. 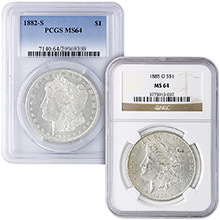 If you have any questions about these silver bullion items or the purchasing process, feel free to call us toll-free and one of our representatives will be happy to assist you.